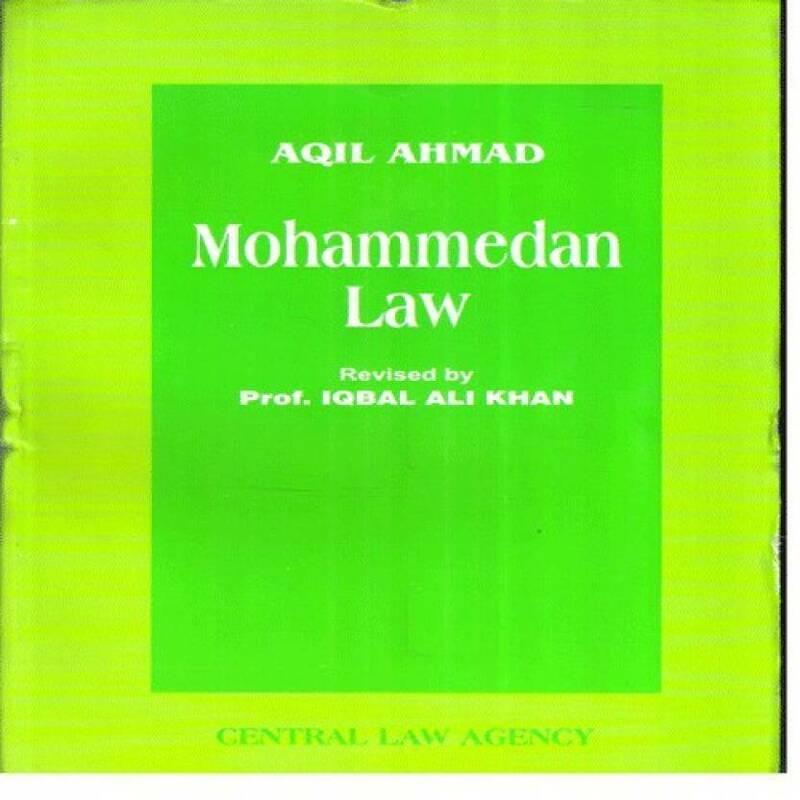 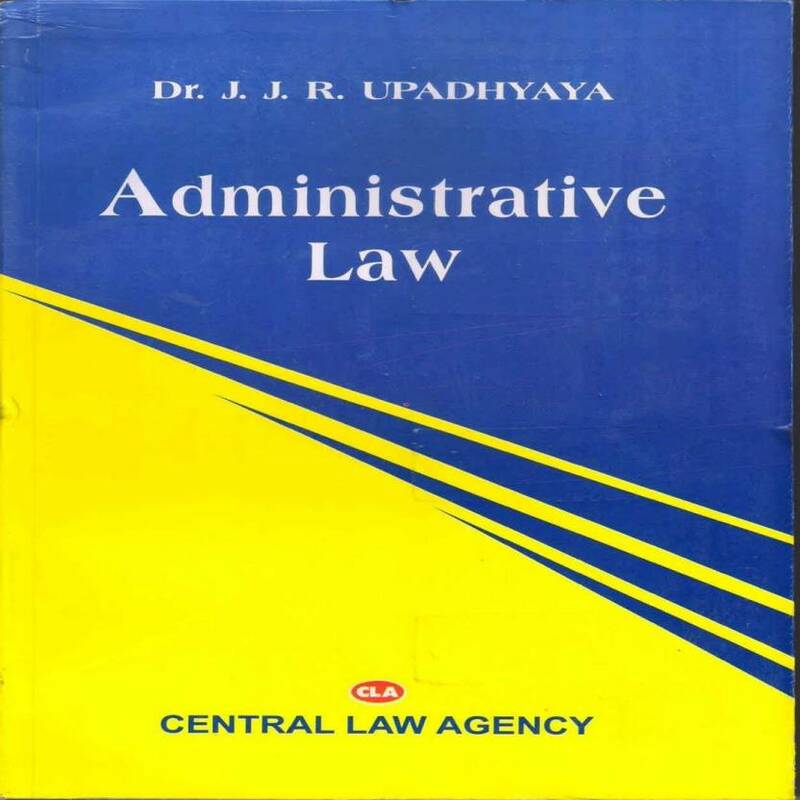 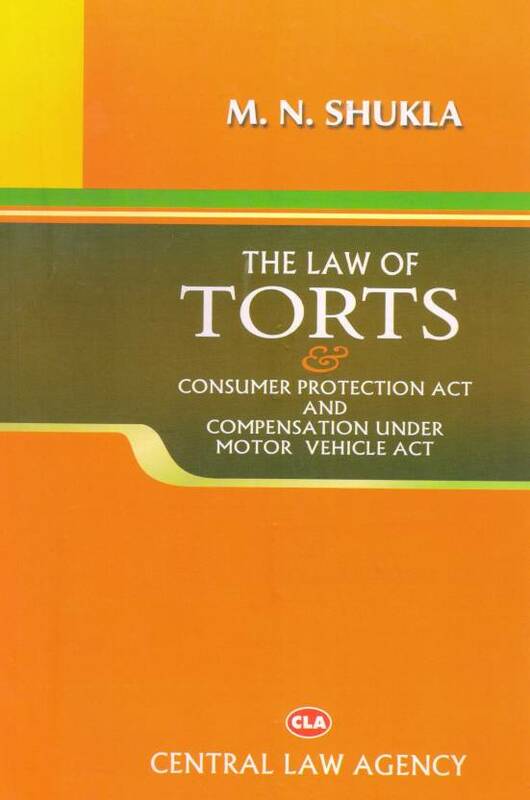 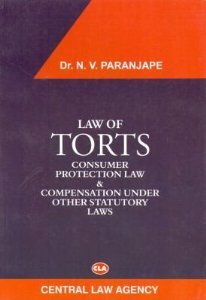 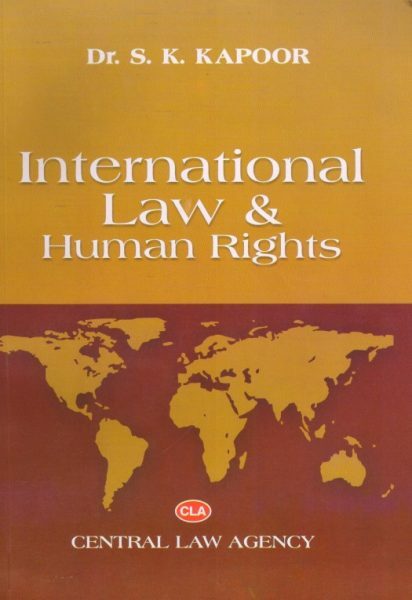 Law books of Central Law Agency available under Law books category online at best price. 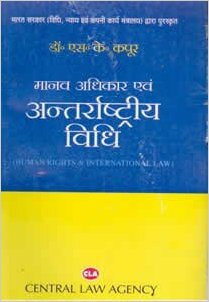 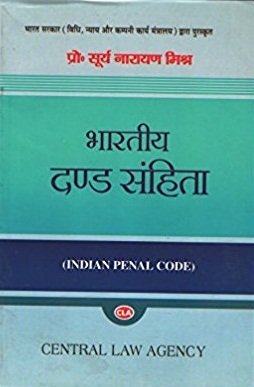 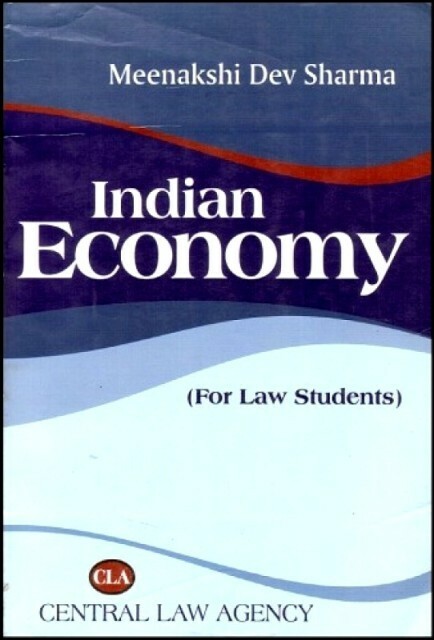 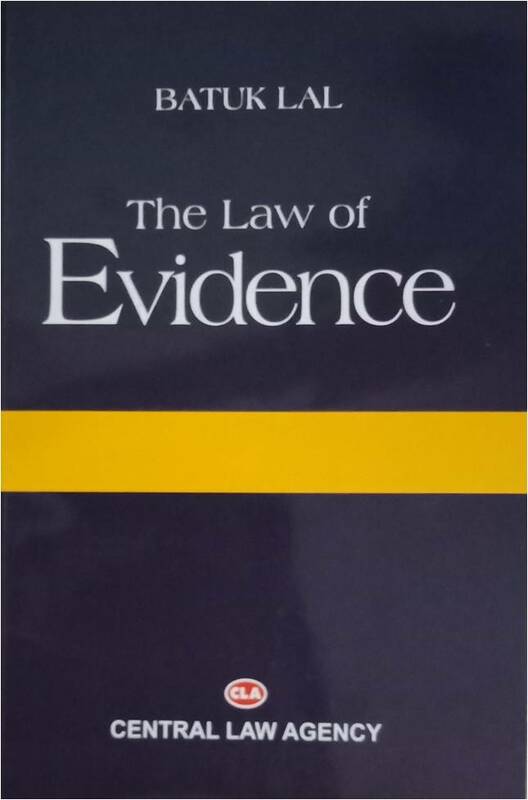 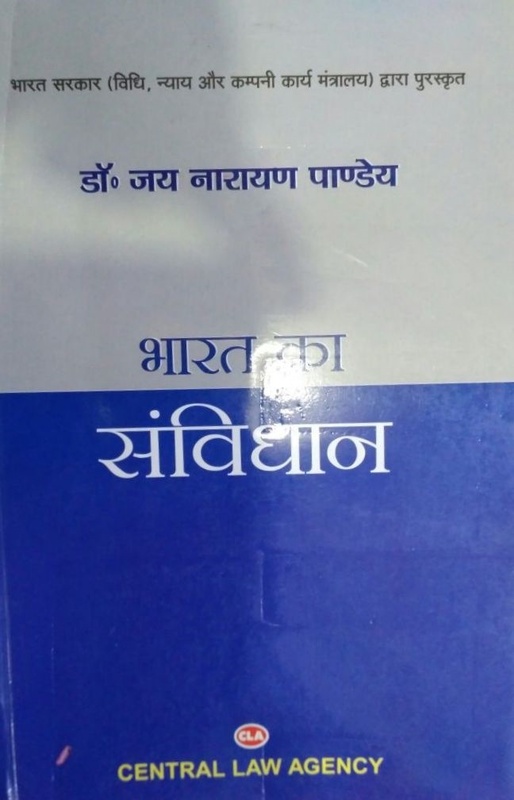 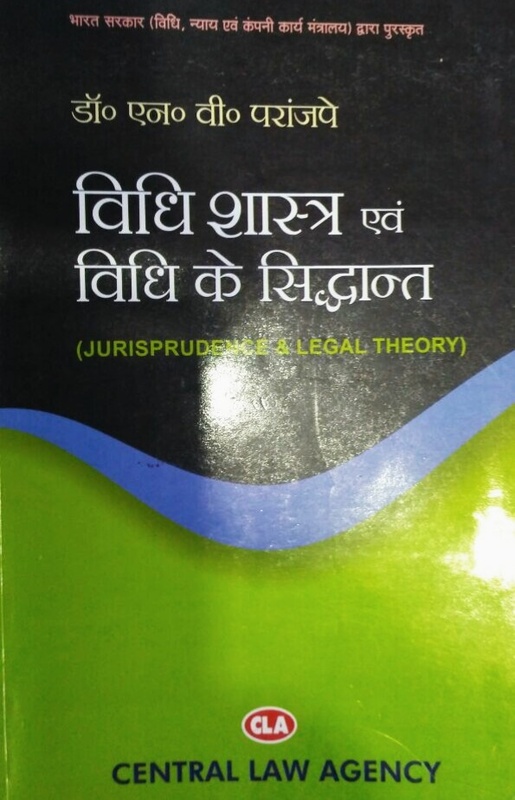 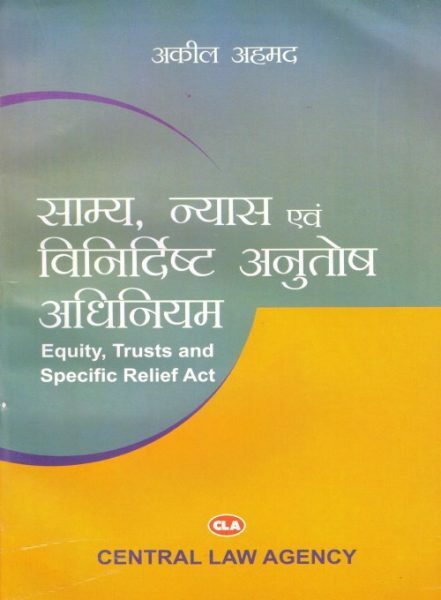 Entire range of Law books of Central Law Agency is available at best in market price on bookwindow- Jaipur: Rajasthan's Largest Online books Store. 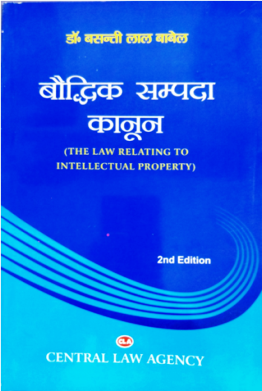 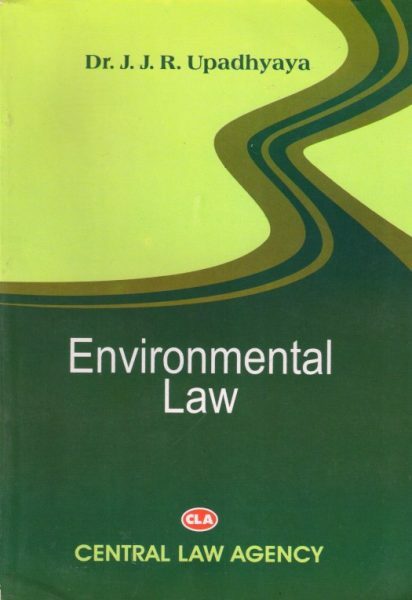 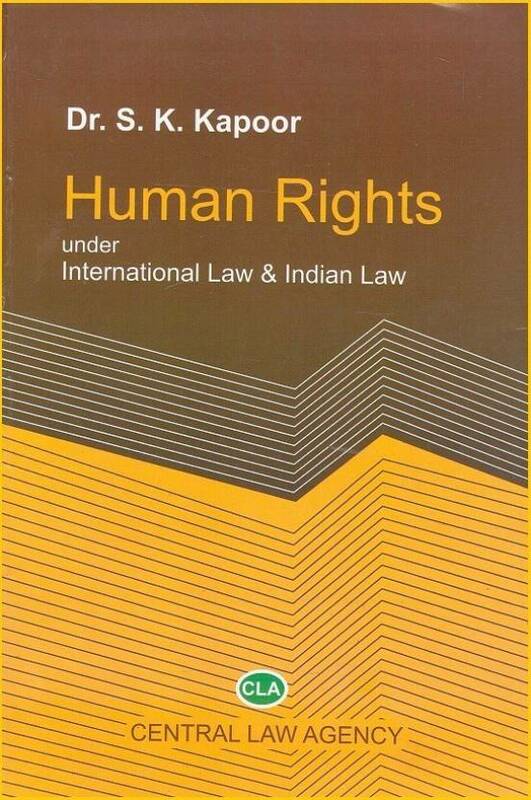 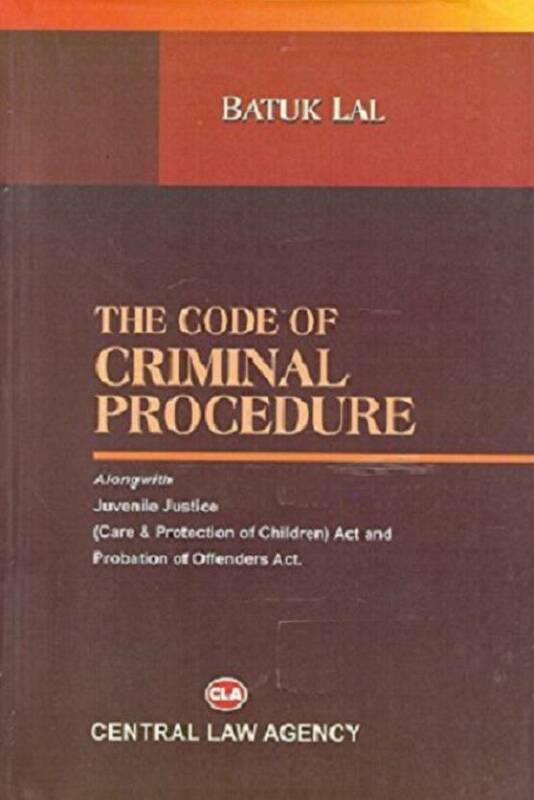 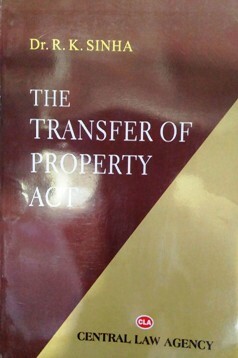 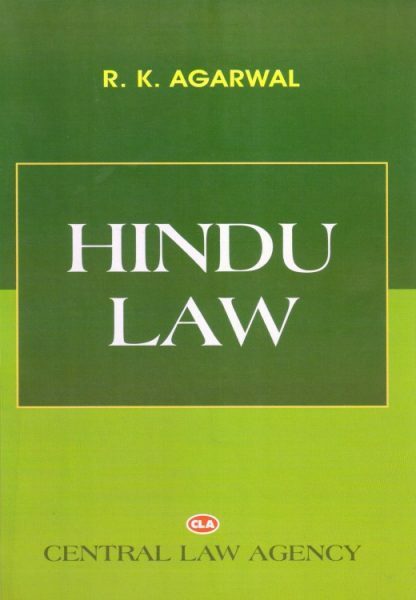 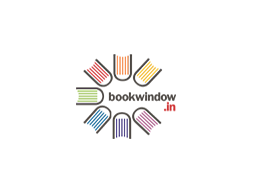 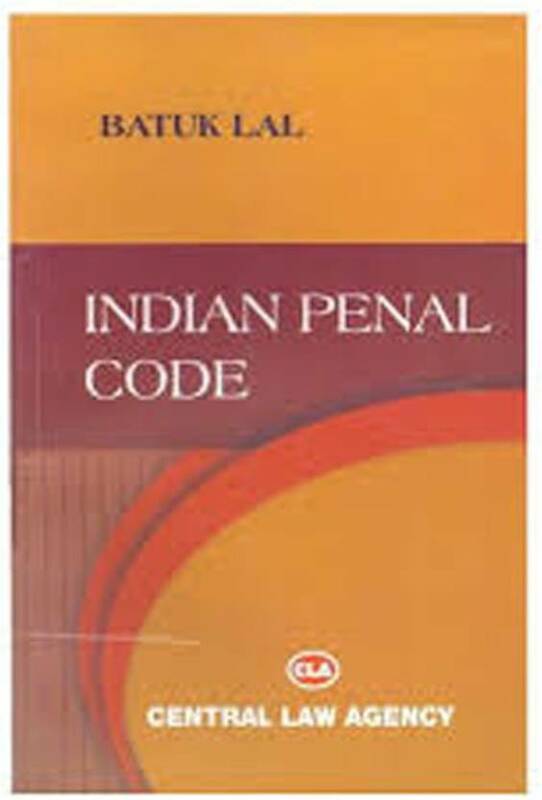 Central Law Agency is one of the leading publication for Law books in India. 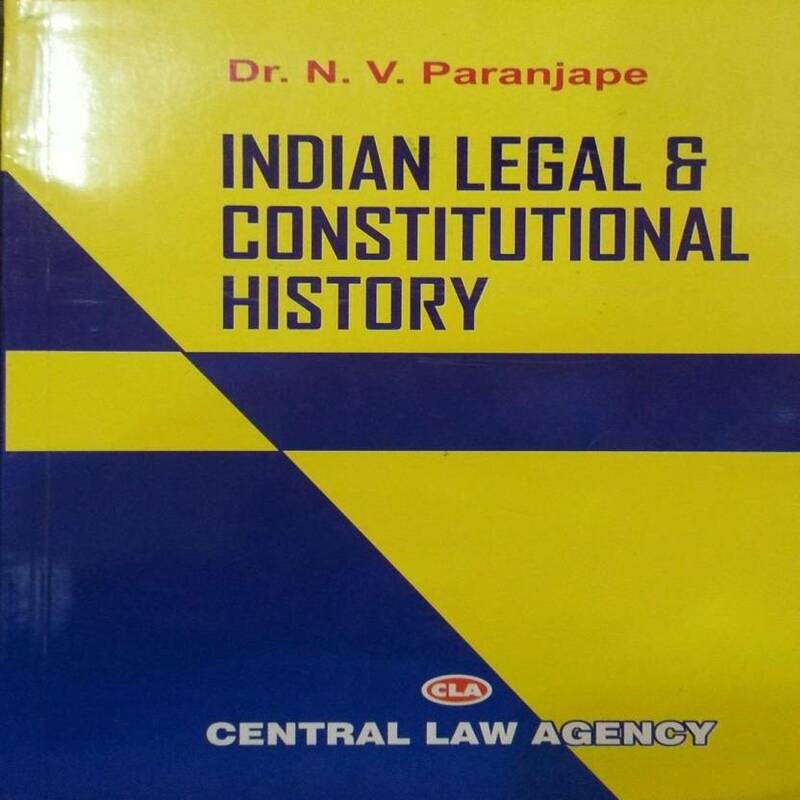 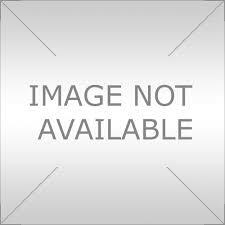 Law books of Central Law Agency are very popular in student category.